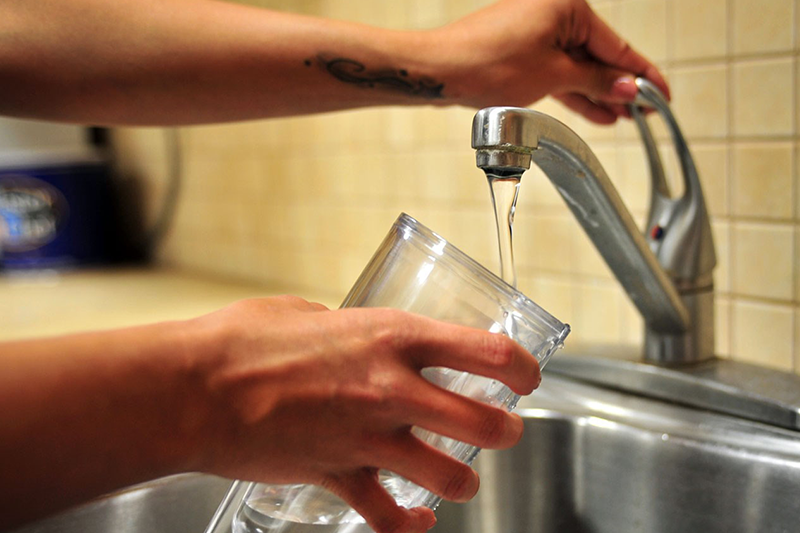 PITTSBURGH — The Pittsburgh Water and Sewage Authority (PWSA) is working on a new facility in Highland Park with the goal of reducing lead levels in residents’ drinking water. The new facility located in the Sycamore Grove picnic area will be an orthophosphate facility. Orthophosphate is a food-grade additive that is used across the country to reduce lead levels. Located just across the street, along Reservoir Drive, is the PWSA’s micro-filtration drinking water treatment plant. 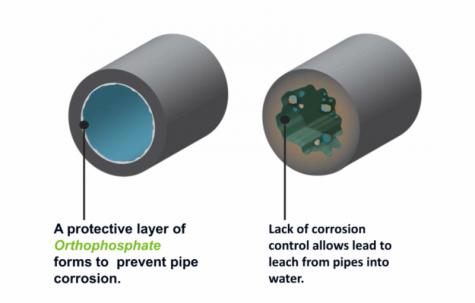 Water containing orthophosphate is sent down the pipes and through the systems. The orthophosphate creates a coating inside the lead service lines. The coating creates a barrier that separates the lead from the water. The Pittsburgh Arts Commission gave the approval on the design. Sycamore Grove will be one of four of the PWSA’s distribution locations to add orthophosphate to their drinking water. During construction, one lane of Reservoir Drive will remain open with flaggers working to help direct traffic. To learn more about other ongoing orthophosphate projects click, here.